How well do you know study designs? Put your detective skills to the test and contribute to evidence generation. What is the Ultimate Research Day Challenge? 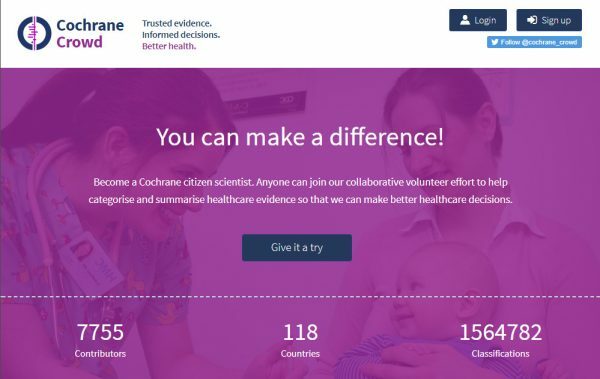 It is a challenge among individual students to see who can screen the most number of abstracts to identify randomized controlled trials, using a platform known as Cochrane Crowd. Cochrane Crowd aims to use everyday people to help identify and describe the research that may be very important in helping Cochrane to determine whether a treatment works, or whether a diagnostic test is accurate. Your job is to read an abstract and decide whether it describes a randomized controlled trial. There are questions that would help you to decide. When you have made the decision, just click the answer. There is no right or wrong answer. After you have done one, move on to the next abstract and do the same. You may continue to go through as many or as little abstracts as you wish in one sitting and come back again when you are free. The student that categorizes the highest number abstracts WINS! If you want to join, send me an email with your name and class, saying “I’m in the Ultimate Research Day Challenge”. You will then receive an email from Cochrane Classmate asking you to join the challenge. One more thing….. you do have to create a Cochrane Account before starting the challenge. Please use the same email address as the one you sent me. Once you got your account, log in and join the challenge. 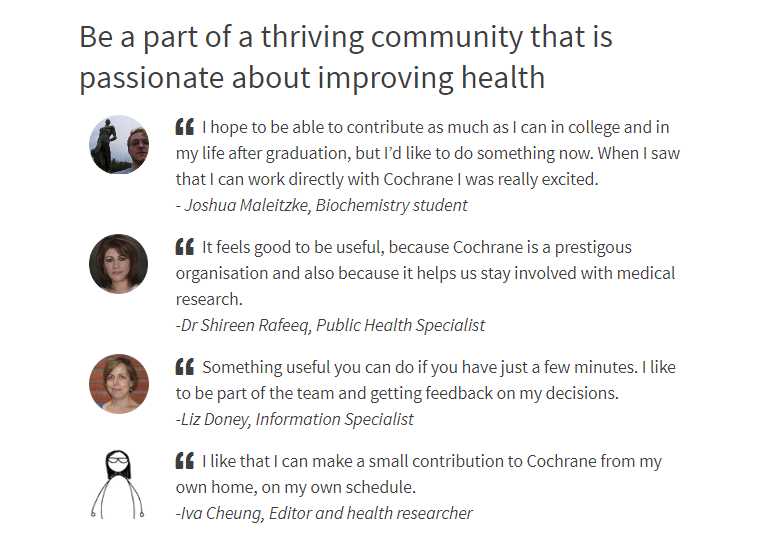 If you already have a Cochrane Account, you can join the challenge immediately by logging into your account. The Ultimate Research Day Challenge starts from 1 Feb 2019 till 28 Feb 2019. The top three screeners will be announced on Research Day 2019 – attractive prizes await you! Come on, join in the fun!